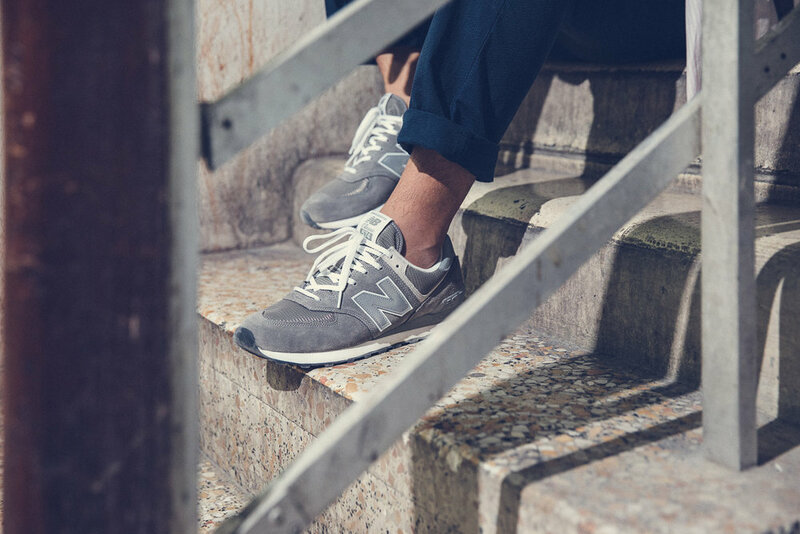 For more than three decades, the New Balance 574 has been one of the industry’s most revered sneakers and today is one of the brands most iconic silhouettes. On March 15th, New Balance will celebrate the 574 in its original colorway – grey, which has become a color synonymous with the brand. 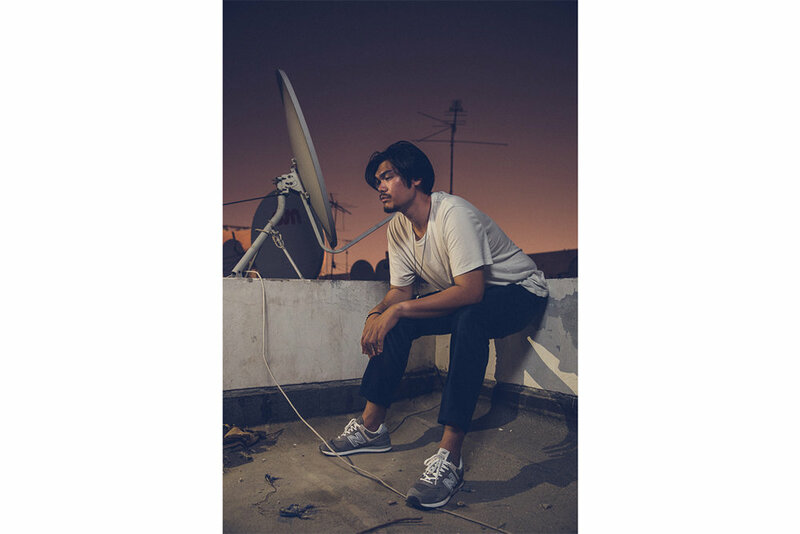 New Balance “Grey Day” will come to life in more than 20 cities globally with cultural events that celebrate the iconic 574, the transcendent nature of grey and the enduring legacy of New Balance classic running heritage. New Balance will also be releasing, in very limited quantities, the Sneaker Freaker 574 'Tassie Devil'.